Marriage is one of the most important occasions for the bride and the bridegrooms. 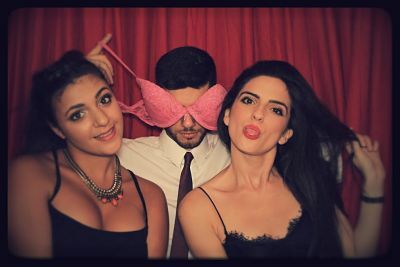 They tend to take good care of the guests to make the event fabulous and memorable for a very long period of time. 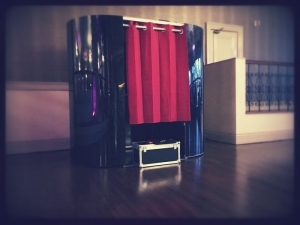 There are different varieties of photo booths that would go a long way in providing exemplary results to the users. Customized options are also available for the user according to their requirements and specifications. 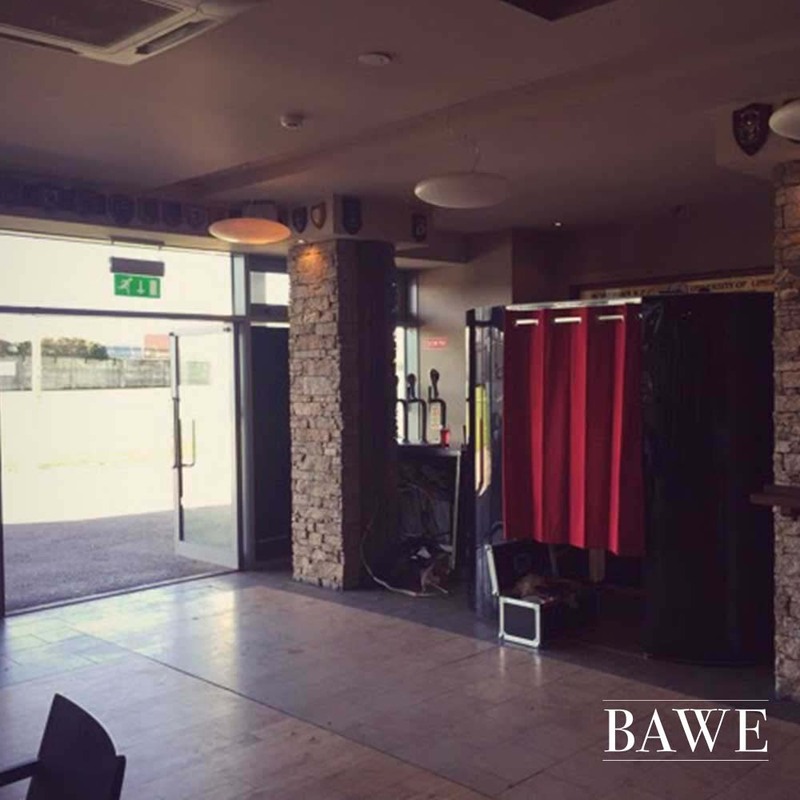 Although the photography facility is available at the wedding, services of Photobooth Kerry are availed to make the environment amazing and wonderful. They are cynosures of all eyes if installed properly at the weeding venue. According to experts, a closed architecture can be useful for the guests because they can makes faces and enjoy the moment in great style. The pictures are captured by the camera automatically which would also serve as memory to cherish forever. Hotels that we have worked with in include – Kemare Bay Hotel, Ballygarry House, Sneem and Sheen Falls. Guests arrive in the wedding party with a particular theme to boot. They stand in front of the camera with their near and dear ones to get amazing photos that a conventional photographer might never be able to capture. Inside the Photobooth Kerry, you can relax and wear hats or other bells and whistles to enhance the appearance by many notches. There are many vendors offering photo booth to the wedding however you should check the quality and state of the photographic equipments before honing in on the final selection. To check the portfolio of the company, you can log in to the website and read the testimonials of the client who have used the services of the Photobooth Kerry in the past to analyze the overall quality of the product. It will go a long way in delivering sterling results to the customers. Booths are classy and beautiful with availability in vibrant colors. Vintage style is very popular as people want to create the ambience reminding them of the bygone era in the urban landscape. You can take the pictures at one end and wait for the tablets or the digital cameras to process it in an impeccable manner. Self contained booth with the capability to roll mobile photo has proved to be essential for the users. Even kids can walk into the enclosure area and obtain wonderful pictures as per their desires and preferences. 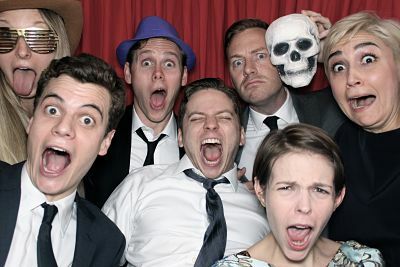 Therefore, it can be rightly said that suing photo booth in marriage can enhance the level of joy and entertainment.